HTC has already launched the smart phone, HTC Desire 601 in single SIM in the market and now the dual SIM smart phone will be provided in the market. This handset is released in the market with the 4.5” version and shares the same features of Desire 701. The main camera is limited to 5 MP and 1080p shooter. The internal storage capacity of this smart phone is half to 4 GB and there is slot for the microSD card. This smart phone is added with the dual SIM support and has the dual core processor of 1.2 GHz while the single SIM Desire 601 is added with the dual core 1.4 GHz processor. This smart phone is added with the front facing stereo speakers having the BoomSound and the price of this smart phone is NTD 10,900, which is equal to $370. 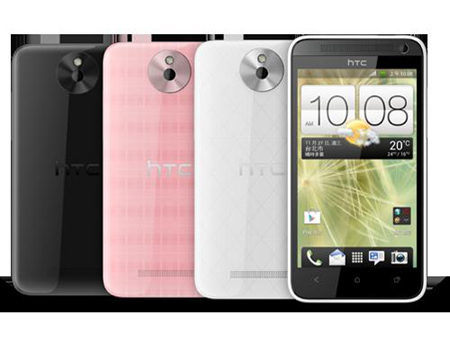 HTC is also going to launch another stunning Desire 300 and it has the same features but it is the cheapest smart phone in the market of this bunch, which is available in the market for NTD 7900, equal to $270. 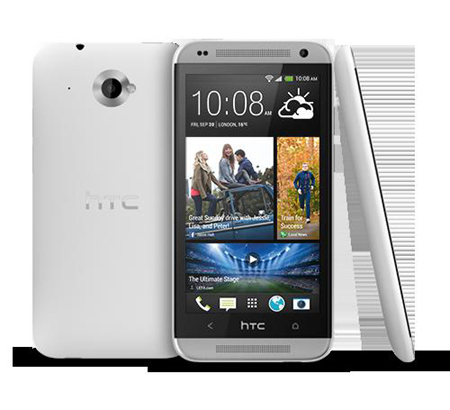 HTC has not mentioned that when and where will these smart phones be provided to the customers.